Li’ll Bo Tweak is the nom du beat of UK house heads Trevor Loveys and Chris Belsey. 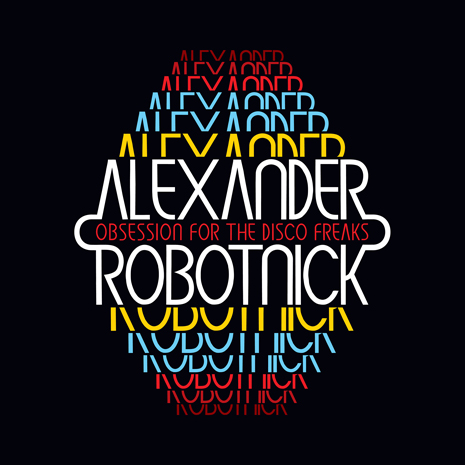 Their chunky, funky productions have jacked bodies for years as the “secret weapons” of discerning DJs around the planet… including A-Trak and Nick Catchdubs, who commissioned a Li’ll Bo Tweak remix of Alexander Robotnick’s “Obsession For The Disco Freaks” back in ’09 (and to this day insist it’s one of the most slept on jams in the Fool’s Gold catalog.) 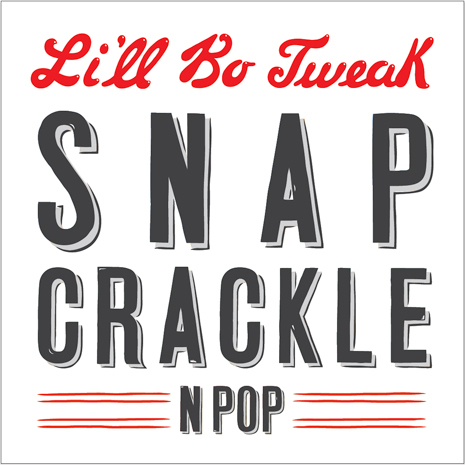 They always hoped to drop a full Tweak release one day, and got their wish in the form of the Snap Crackle N Pop EP. Here, Loveys goes solo under the LBT moniker and cranks the Tweak factor even higher. From the title track’s bassbin funk to the dancehall crunch of “The Beat Goes” and the facemelting disco madness of “Lost And Found,” these are not your everyday dancefloor weapons, kiddos. It’s time to get freaky! Sleeve by Dust La Rock.